Lots of people who are not professional writers keep a journal, even if they don’t refer to it as such. And there are so many benefits. There are answers within you. Journal writing proves to be the most authentic way of finding out what want, what you need, and what you need to learn. You can read old entries and celebrate your growth. There is something within you that wants to have another kind of experience that may be missing in your life. You may feel differently about a situation years after it happened. You may have a revelation and think of something you learned from it in hindsight. Can look at the entry and say, what do you do now? What do you need to take action on? Journaling also promotes a voice of authenticity. You get to know the REAL you. So you can sign up for prompts from the link above if you need them, or commit to journaling on your own. 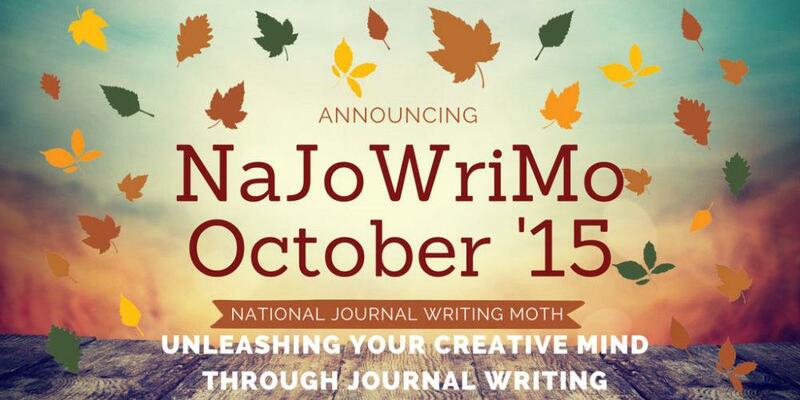 I will be launching a journaling e-course next month, so this is right up my alley! If you want to learn more when I launch, let me know and I’ll send you updates. By the way, if you haven’t already, please take a few minutes to let me know what you need from me (on this blog or in my upcoming course) by filling out my new reader survey. Thank you so much for helping me craft more relevant content for you and the rest of my loyal audience. We are almost 9 years strong!